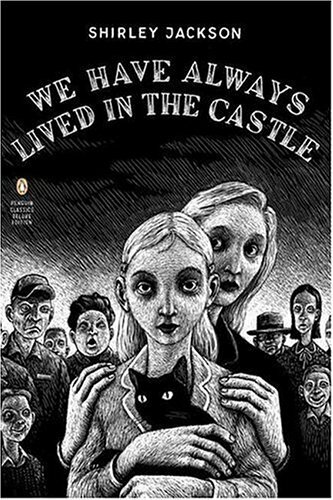 Taking readers deep into a labyrinth of dark neurosis, We Have Always Lived in the Castleis a deliciously unsettling novel about a perverse, isolated, and possibly murderous family and the struggle that ensues when a cousin arrives at their estate. Thomas Ott lives in Zurich, Switzerland, where he creates animation, is the lead singer of a band called The Playboys, and continues to draw political cartoons, comics and caricatures for various European newspapers and magazines. His books include The Number 73304-23-4153-6-96-8, Cinema Panopticum, T. Ott's Tales of Error, Dead End, Greetings from Hellville , and R.I.P. : Best of 1985-2004 .